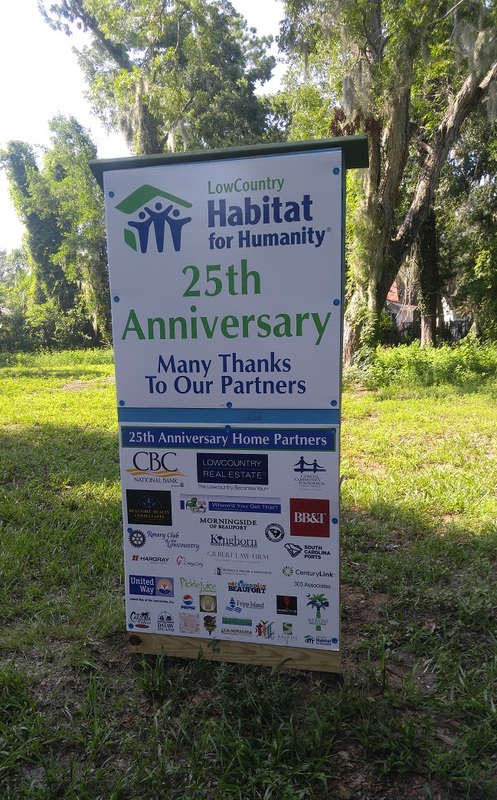 Beaufort Realty Consultants was in attendance during the LowCountry Habitat for Humanity 25th Anniversary Home Build Site Dedication on Thursday, July 20 2017 in Beaufort SC. The anniversary home will be constructed at 906 Greene Street in downtown Beaufort. Once complete, this will be home to Brandi Hussman and her family. There was a great turnout, and the family was absolutely excited, especially during the groundbreaking. 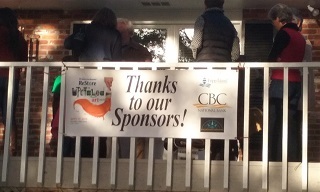 All this would not be possible without the help of numerous sponsors, generous donations, and tons of man power. The home site on Greene Street is in a fantastic location. It is a beautiful walk to downtown, shops, and local restaurants. This organization's vision is "A world where everyone has a decent place to live". 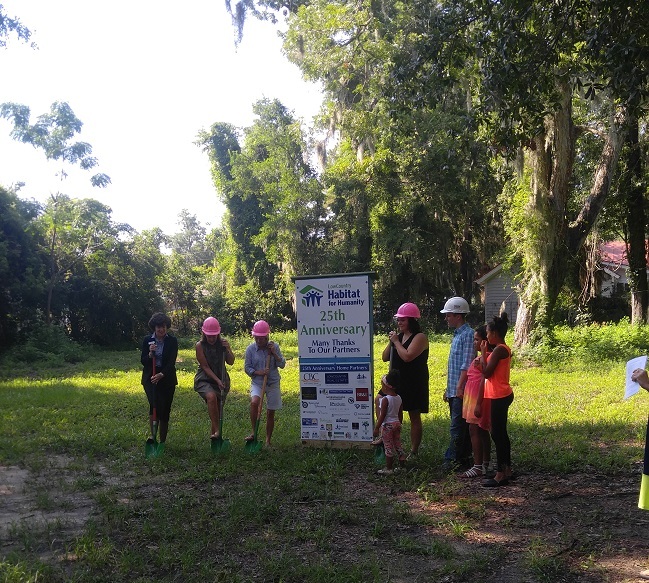 Lowcountry Habitat for Humanity has facilitated over 47 home builds since founded in 1990. 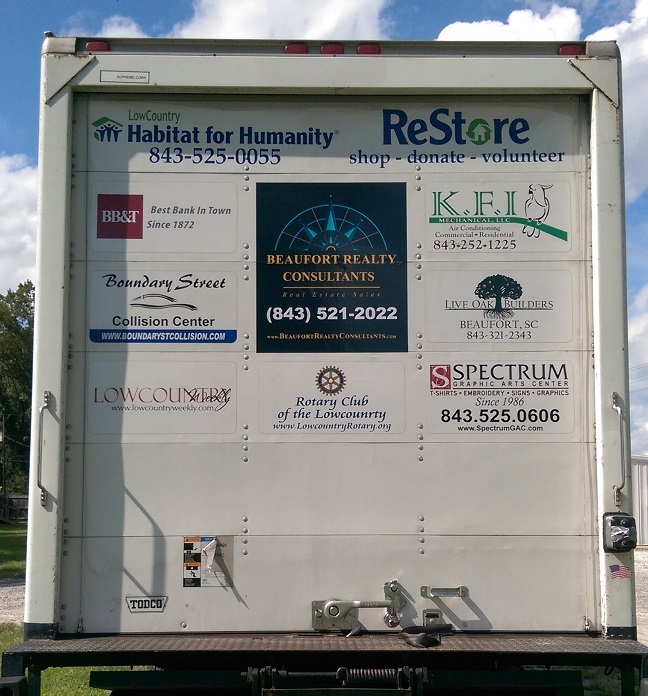 It has given over 60 adults and over 121 children safe, affordable housing in the City of Beaufort and the neighboring towns of Port Royal, Saint Helena Island, and Yemassee.